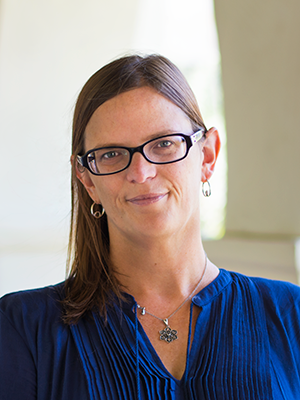 Karen Koner, assistant professor and coordinator of music education, has been a faculty member at San Diego State University since Fall 2018. As a specialist in instrumental music education, she teaches undergraduate courses focusing on K-12 teaching strategies, rehearsal techniques, lesson planning, and curriculum. Dr. Koner holds a Doctorate of Philosophy in Curriculum and Instruction in Music Education from the University of Maryland. In addition, she holds a Master of Music Theory from the University of Arizona, a Master of Secondary Education from the University of Phoenix, and a Bachelors of Music with a focus of Music Education also from the University of Arizona. Dr. Koner’s research interests encompass topics related to music teacher education, with a particular interest in current practices, trends, and needs of K-12 music educators. She has presented her research and work locally and internationally through conferences such as the International Society for Music Education and The Society for Music Teacher Educators. Dr. Koner’s research can be found in journals such as the Bulletin of the Council for Research in Music Education and Research and Issues in Music Education. Additionally, Dr. Koner can be found in her spare time instructing yoga, with a specialty in Restorative, Yin, & Chair Yoga practices. She enjoys combining her love of yoga and music teacher training by working with musicians and educators on techniques to increase health awareness in the music classroom.